They say that our eyes are the windows to the soul. While we can't verify this, one thing is quite certain: keeping the eye area youthful and vibrant looking is one of the top priorities of men and women around the world. 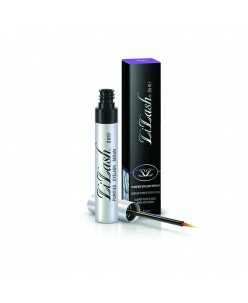 Are you vulnerable to fine lines, sagging, puffiness and dark circles? The skin around the eyes is the most fragile and delicate skin on the body. Proper care is important. 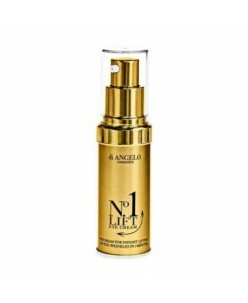 No 1 Lift- Cream for immediate removal of wrinkles in 3 minutes. Absolute new on the market, using the latest knowledge of the cosmetic industry.Revolutionary cream that removes wrinkles around the eyes within 3 minutes . You can see how the skin stretches and wrinkles disappear. 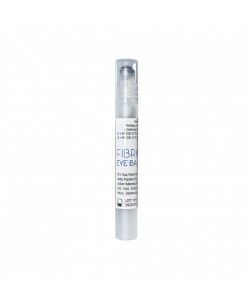 Product Description No1Lift- Eye cream f..
Obagi ELASTIderm Eye Treatment Gel (15 ml.) 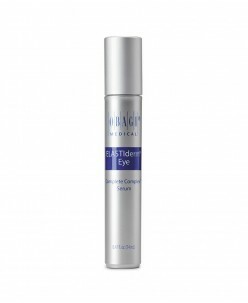 Obagi ELASTIderm™ Eye Gel is a cool, fluid gel that targets the delicate eye area and helps improve strength and resilience of the skin around your eyes. DIRECTIONS: After cleansing skin, gently apply small dots of the ELASTIderm eye treatment around the eye area, including..
Obagi® ELASTIderm Eye Complete Complex Serum (14ml.) Obagi® ELASTIderm Eye Complete Complex Serum is a next-generation ELASTIderm eye product that helps reduce the appearance of under-eye puffiness and helps tighten the look of the delicate skin around the eyes. DIRECTIONS FOR USE: After cleansing skin, gently roll E..
Obagi® ELASTIderm™ Eye Cream (15 g.) Obagi® ELASTIderm™ Eye Cream is a one-of-a-kind topical eye product that works to improve tone, texture and resiliency of the delicate skin around the eyes. 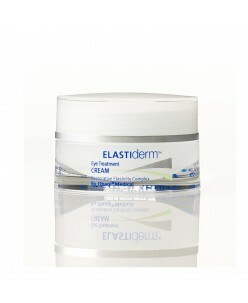 DIRECTIONS FOR USE: After cleansing skin, gently apply small dots of the ELASTIderm Eye Cream around the eye area. 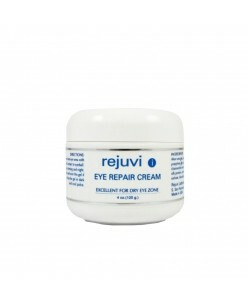 Smooth..
Rejuvi I Eye Wrinkle Cream Effectively moisturizes extremely sensitive skin around the eyes. Alpha lipoic acid and additional, cream contains the substance, neutralizing free radicals, protecting the skin from the aging eye. 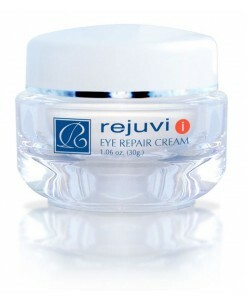 Eye Cream to reduce puffiness and lightening properties. Regular use of the cream after just a couple of .. Extra moisturiser for dry eye area. 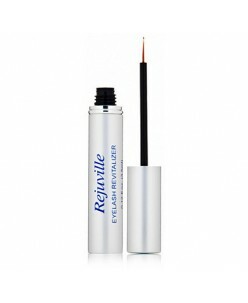 Extra moisturising for dry eye area. 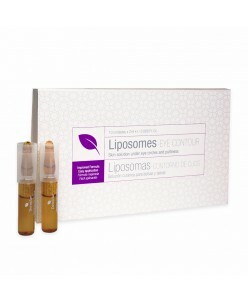 ALA and a unique complex are combined to combat free radicals and repair aging damage. This wonderfully soft cream noticeably reduces fine lines and wrinkles making you skin appear younger in a matter of weeks. 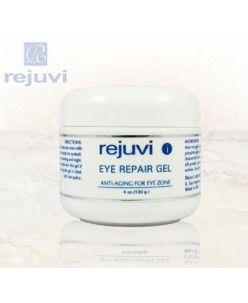 Repairs Age Damage & Reduces Fine Line..
Reduces puffiness and dark circles. 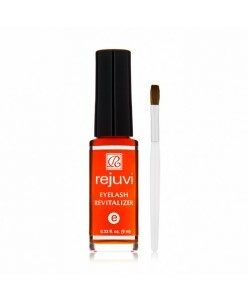 Rejuvi’s unique penetrating eye gel reduces puffiness, bags and dark circles. 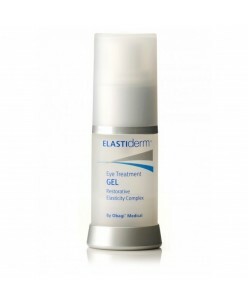 Combining yeast extract, ALA and DMAE to strengthen the skin's immunity and elasticity. 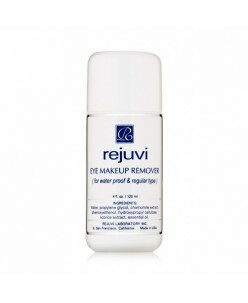 Water soluble ingredients provide superior moisturisation without stickiness. 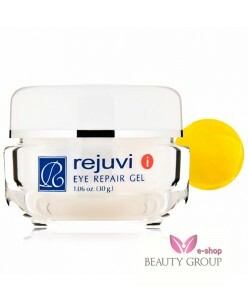 Reduces Dark Circles, Puffiness, Wrinkles &..
A unique eye gel reduces puffiness and dark circles around the eyes. Yeast extract, alpha lipoic acid and dimethylaminoethanol strengthens skin, stimulates the production of collagen, the skin becomes firm and elastic, reduces wrinkles and prevents formation of new wrinkles. Usage: Apply around the eyes twice a day. &n..
Stop eye bags and rings with EYE BAGS STOP Once you start using EYE BAGS STOP the bags and dark rings under your eyes will quickly disappear. You will look less tired and be given a fresh new appearance. 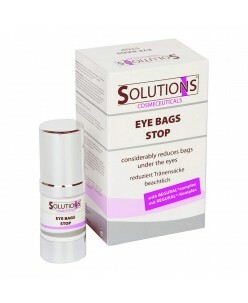 EYE BAGS STOP is a complete clinical care product for use under the eyes, combining the most recent technologi..